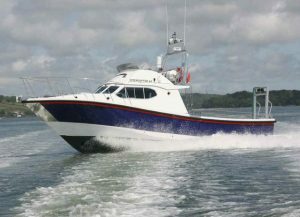 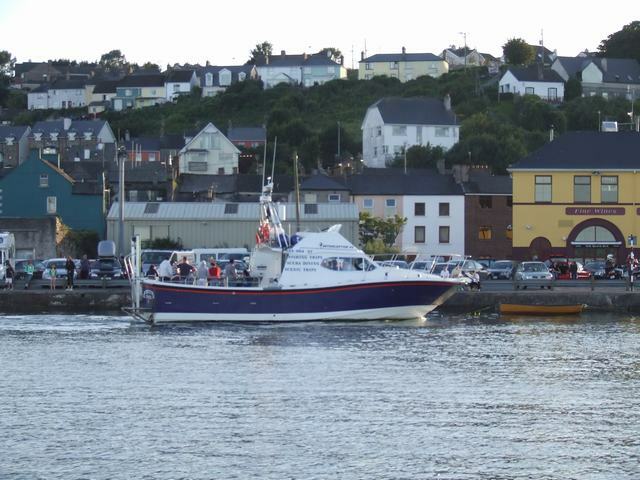 “Seahunter” is a 42ft interceptor with 13.5ft beam hardboat, new in 2007 making her one of the largest vessels in her class. equipment before we leave the marina and you are ready when on site of the wreck. 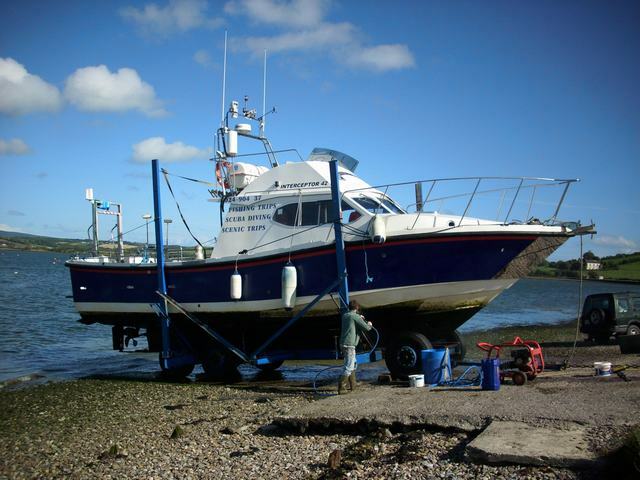 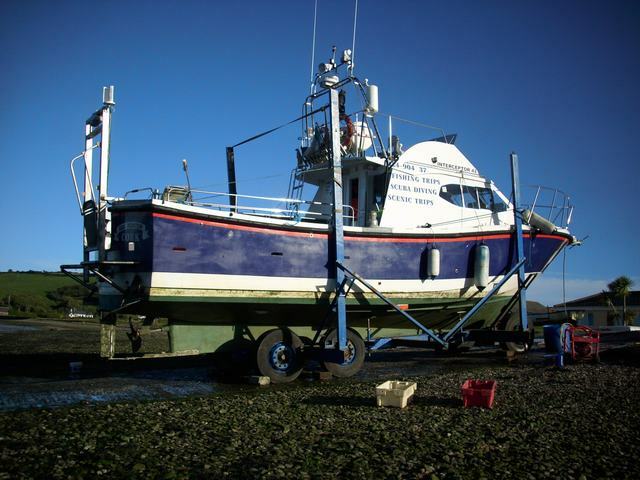 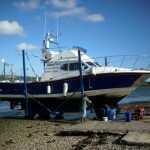 “Sea Hunter” has transom doors and full size diver lift, electric for effortless access back into the boat stages etc. 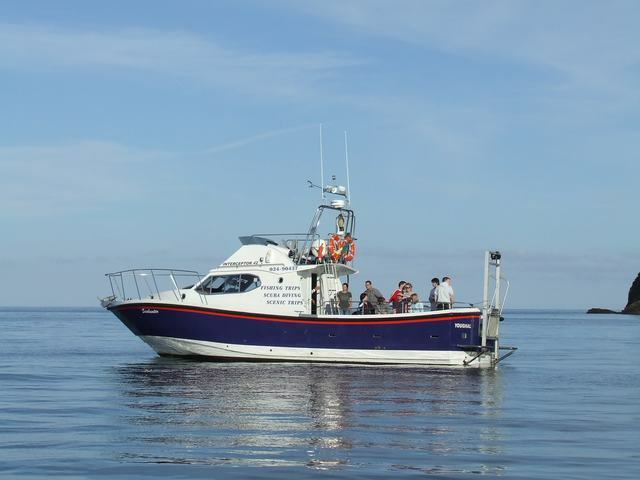 There is also a side door for exit of divers or for access to pontoon. 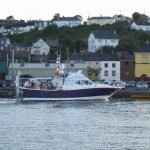 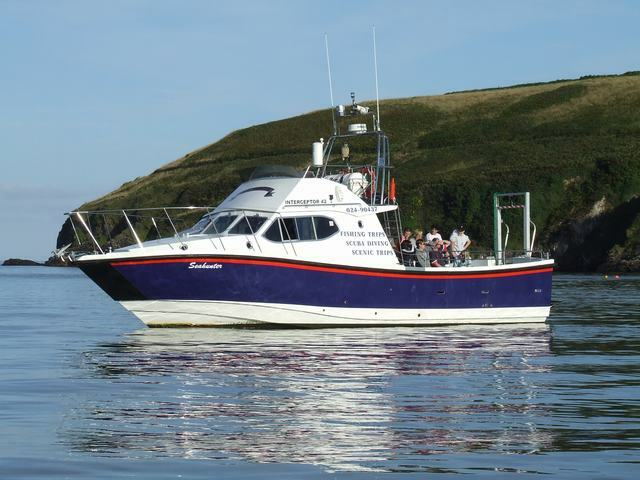 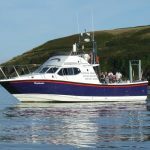 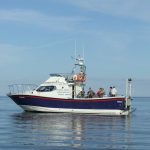 Sea Hunter is D.O.M approved and licensed for 12 passengers and 2 crew with fully qualified skippers to D.O.M regulations.and fully insured.